Order Resources to earn rep with Army of the Light! In patch 7.3 there is a new Reputation Faction called Army of the Light. This reputation faction has a vendor that sells really cool and good things. Check my guide link below for Army of the Light vendor. There is a really good way to earn reputation with this faction but you need to unlock it. There is a quest chain tied to your class hall followers, champions and missions. I have a very good guide covering the entire quest chain, link is below. 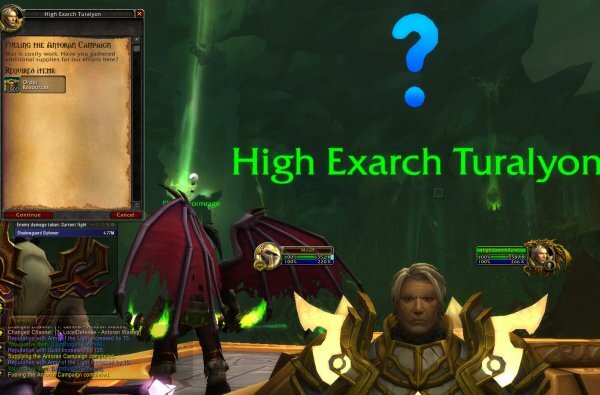 At the end of this quest chain, you can buy troops from Turalyon when you are on the VIndicaar ship in Anotras wastes (the 3rd Argus zone). The first time you buy troops for 250 Order Resources, you get 75 rep.
After that, each time you buy troops, which will cost you 900 Order Resources, you will get 10 repation with the Army of the Light. This is a good alternative way to grind rep as well.